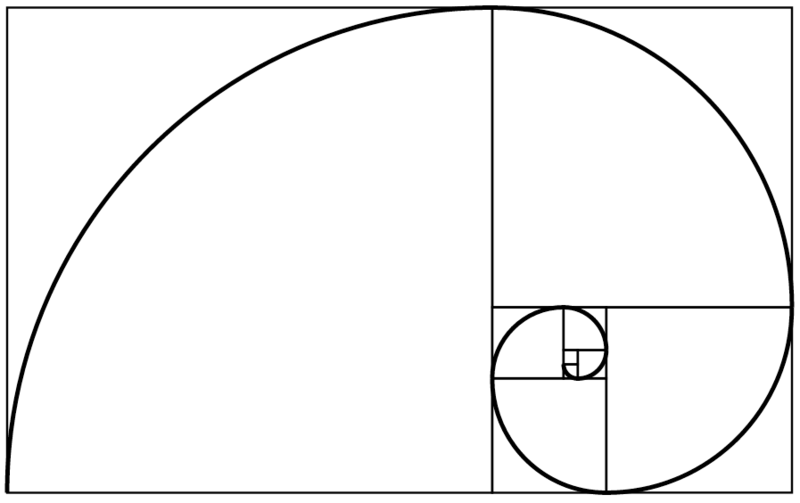 The orbits of the Earth and Venus are approximately 8:13, which are two consecutive Fibonacci Numbers and their ratio is approximately the Golden Ratio which along with Fractal Geometry is the foundation of all design in Nature. When one diagrams the orbits of the two planets you get this image. A very old and ancient image. There are no accidents at this cosmic scale. Only signposts for all of us, pointing to the Infinite.